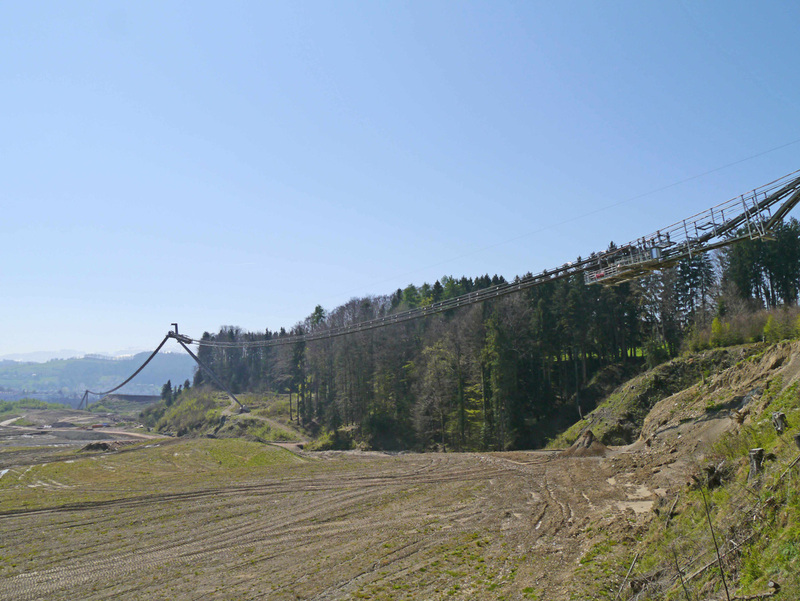 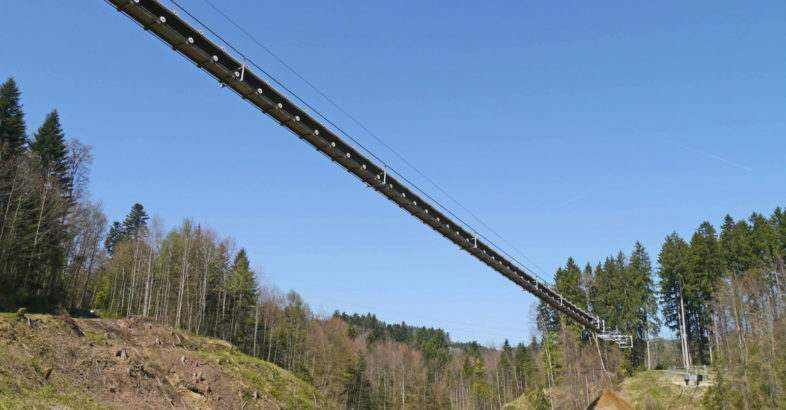 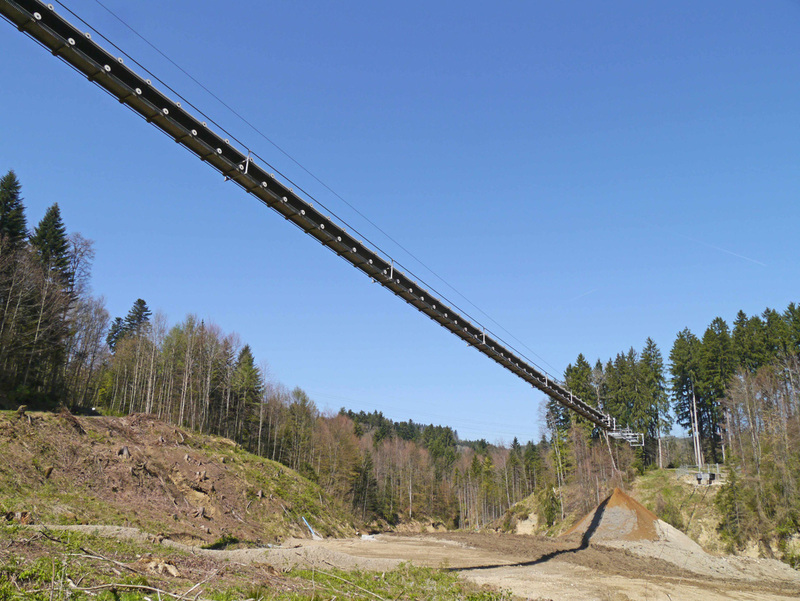 Relocating the discharge point of Tüfentobel RopeCon® in various stages was part of the overall project plan from the very beginning. 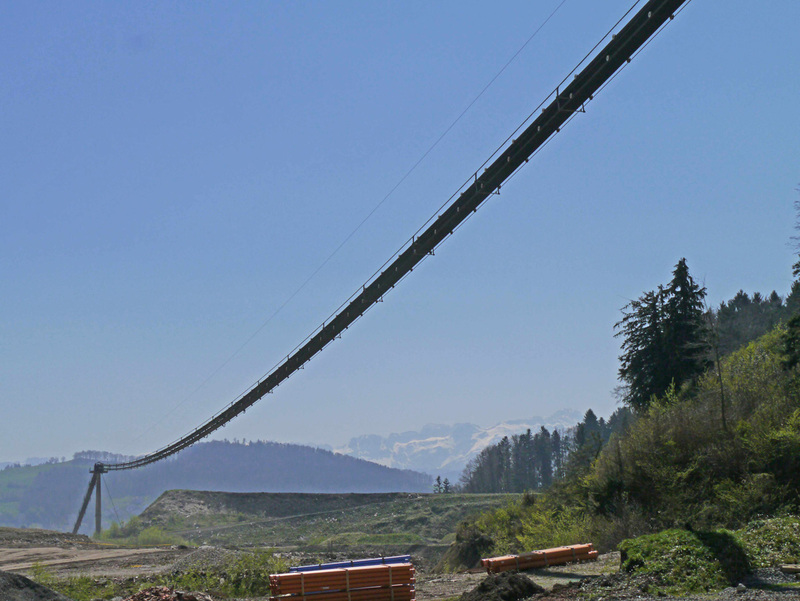 The idea was to discharge the material at all times as close as possible to the location where it was to be used. 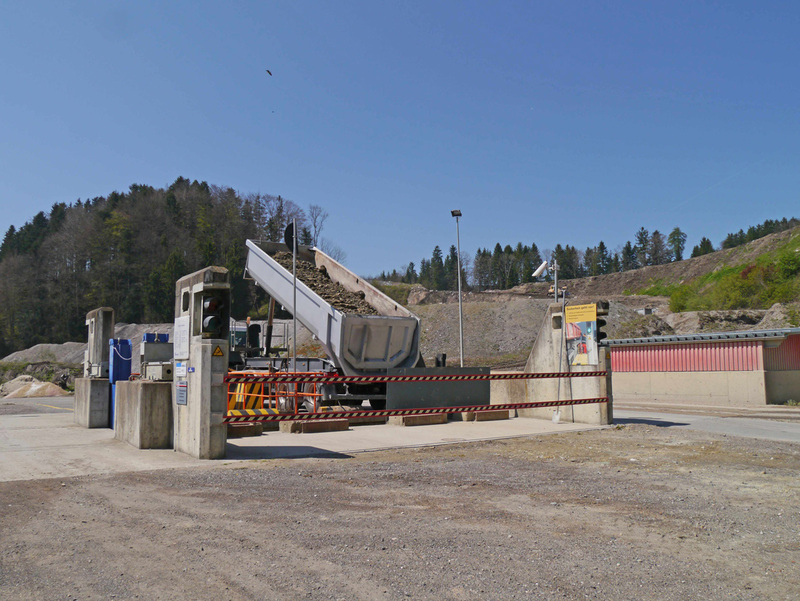 The discharge point has been relocated several times already since the installation went into operation so as to keep transport routes as short as possible for both the trucks supplying the material and the bulldozers spreading it from the discharge point.